NEW! ﻿Enrollment for Spring Session has started! 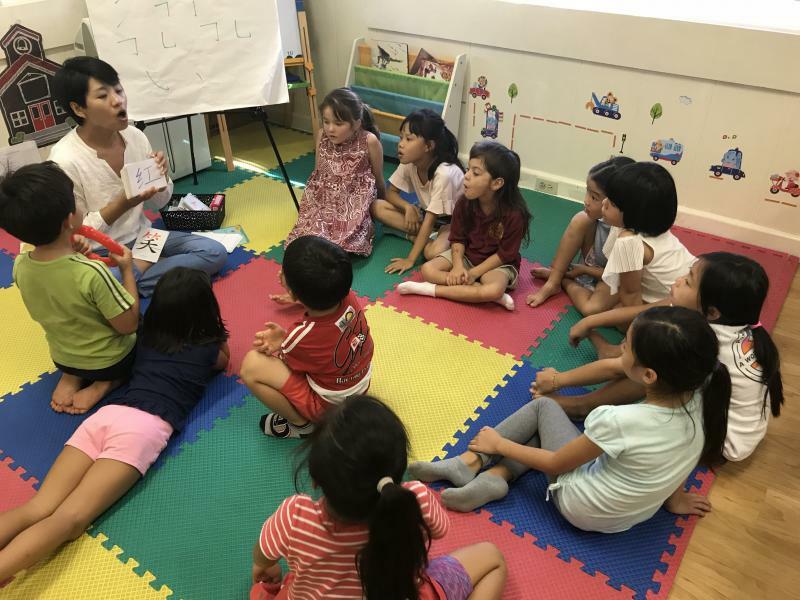 At Chinese Language Learning Center, we take ‘enjoyment’ seriously.﻿ Blanket recitation of nursery rhymes isn’t enough.﻿ Kids like the thrill of discovery.﻿ Our activities and materials engage students both intellectually and emotionally when learning Chinese. Our Chinese class sizes are small. We keep a small teacher to student ratio. 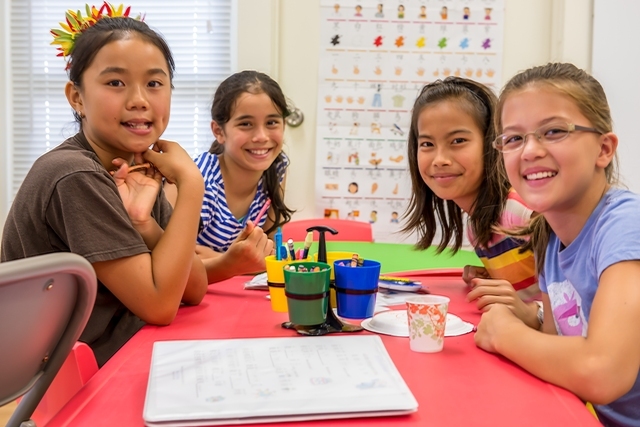 Small classes allow teachers and students to bond. It lets teachers modulate their pace in step with the student's learning temperament and needs. 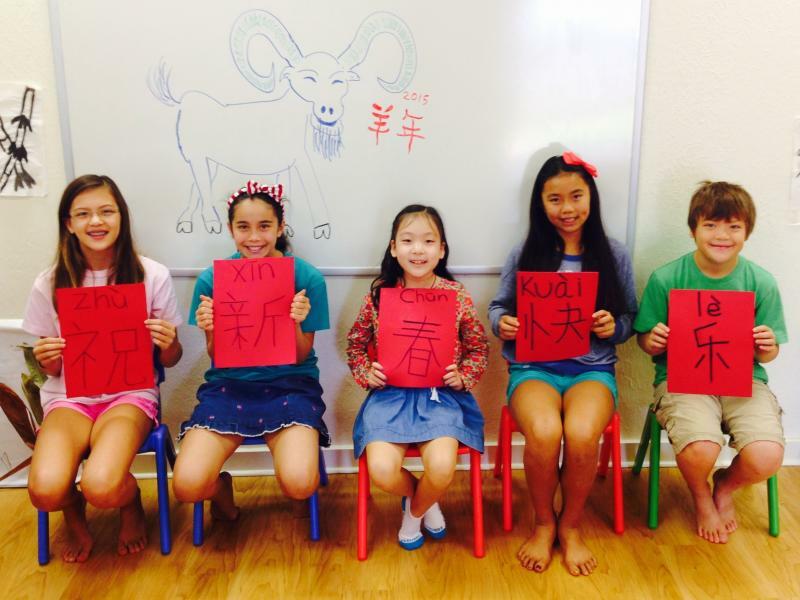 Our Chinese programs are designed to involve stduent's parents/family/friends in their mandarin Chinese learning. By doing this, we create a better mandarin Chinese environment so that our students can learn in a more meaningful way. Enrollement for 2018 Spring has started! We are located at 1342 7th Avenue, Kaimuki, Honolulu, HI. One block away from Ali'iolani Elementary School.